KCOM Visit TMWS as part of National Careers Week. 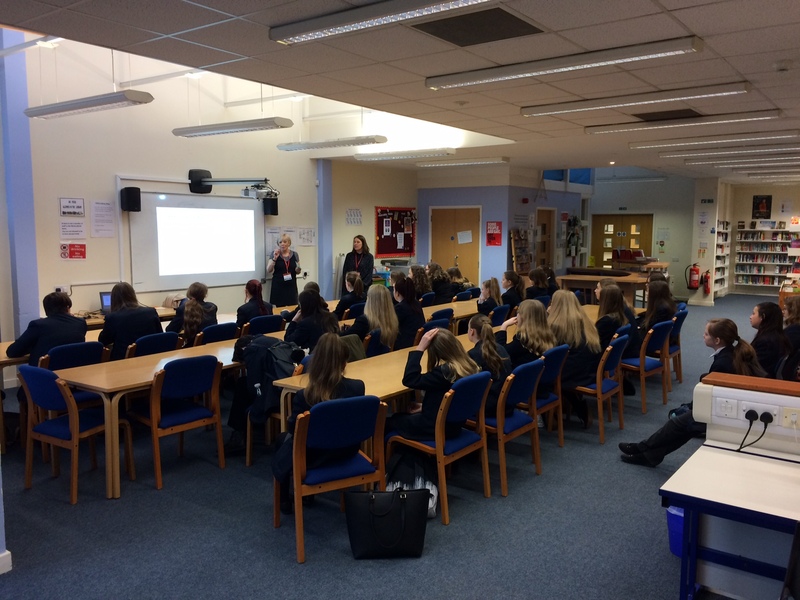 Rachel Constable, Head of Marketing and Lindsay Rodgers, Head of IT Delivery visited TMWS this morning as part of National Careers week to speak with 30 of our Year 7-9 Girls to showcase career opportunities with KCOM. The visit is part of our valuable association with KCOM which has seen them support our IAG programme and Personal Development Days. Mr. P.J, Ollett Assistant Headteacher. Further events are planned throughout the week to showcase the opportunities that the young adults of today can access to develop their career. Our IAG programme is designed to give students the widest possible array of pathways to choose from at the end of their GCSE studies here at TMWS.